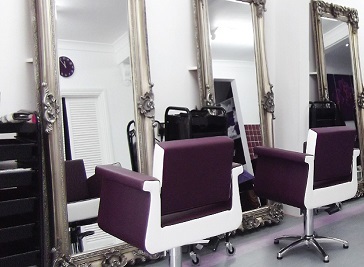 Around Peterborough you will find unwind in luxurious treatment rooms in a choice of beautiful and professional salons. 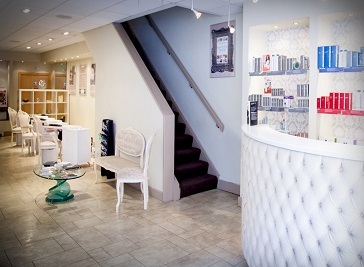 Manicures, Pedicures, Facials, Waxing, Consultations, Massages and more are offered in Peterborough’s best beauty salons. 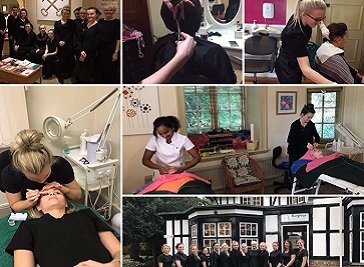 Burghley are a family run hair, beauty and training academy established in 1981 with first and second generation partners. We are a multi award winning salon and training academy having received awards for business, industry and training obtained over the past two decades.